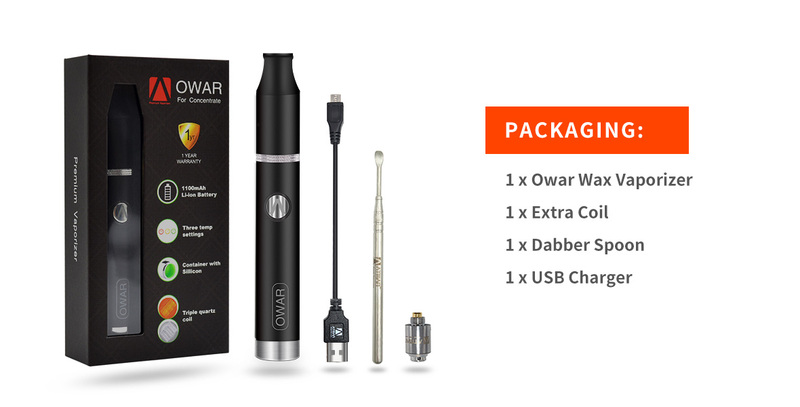 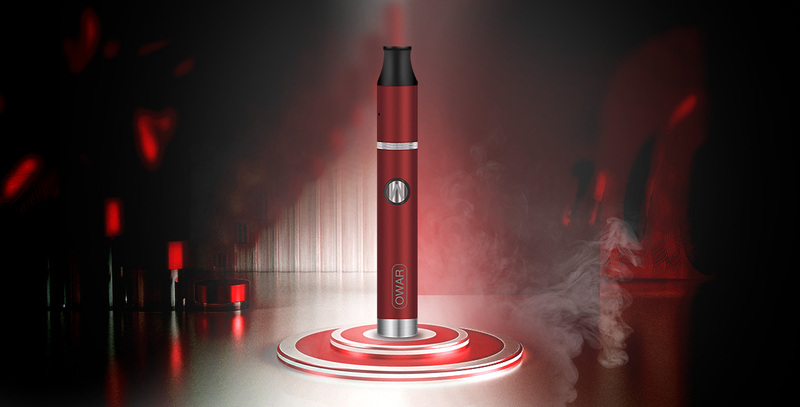 Atman Owar is the best portable wax vaporizer made with innovative technology and smart design. 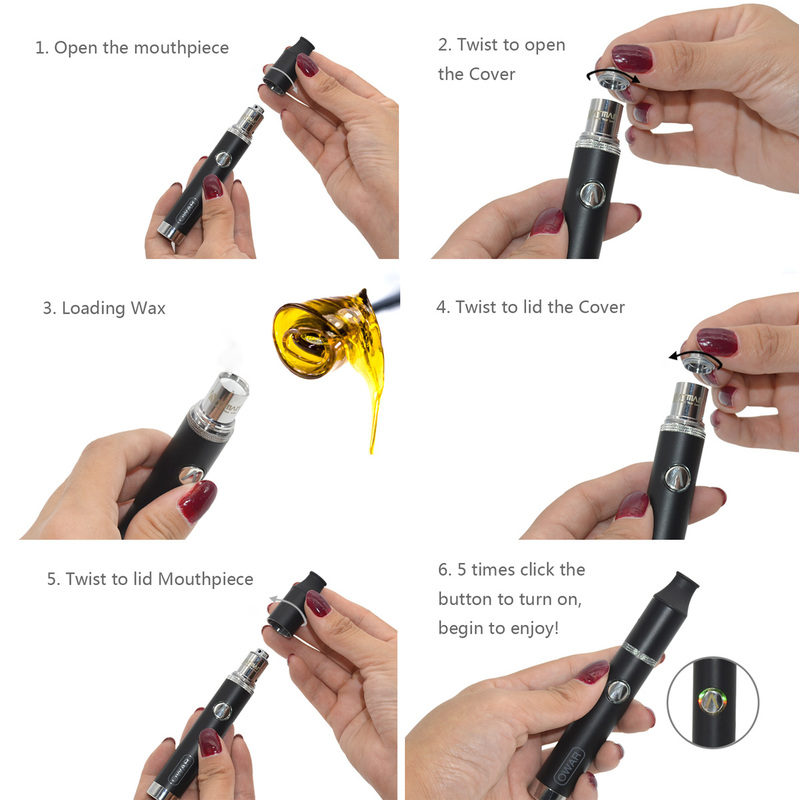 It has triple quartz coils and a ceramic plate, which can keep pure tasty. 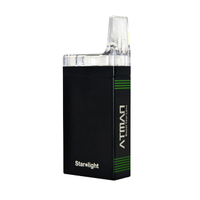 Bottom container to storage your concentrate safely without smell. 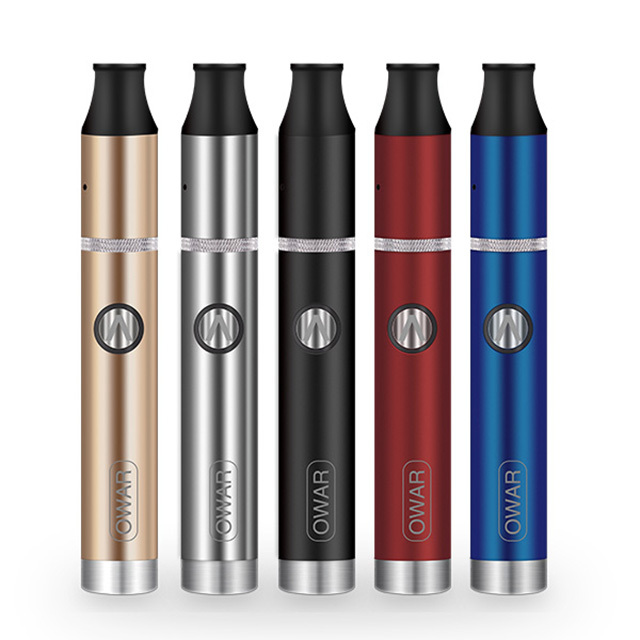 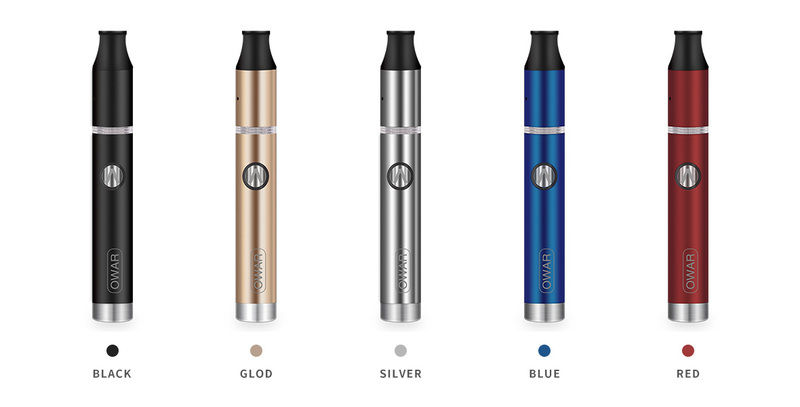 Atman Owar vaporizer wax has beautiful color choices, including Red, Blue, Black, Silver and Gold. 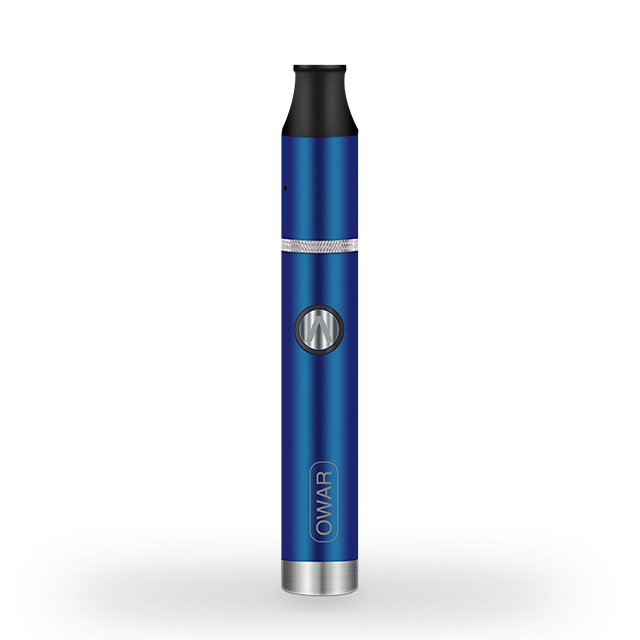 Smooth surface, comfortable to hold and put into your pocket. 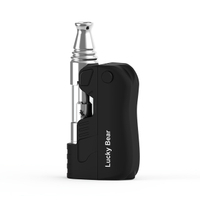 Silicon mouthpiece without heat and mental tasty. 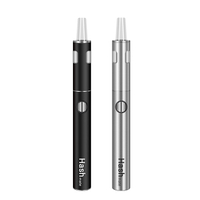 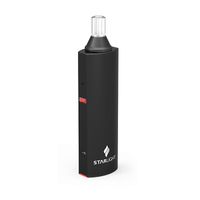 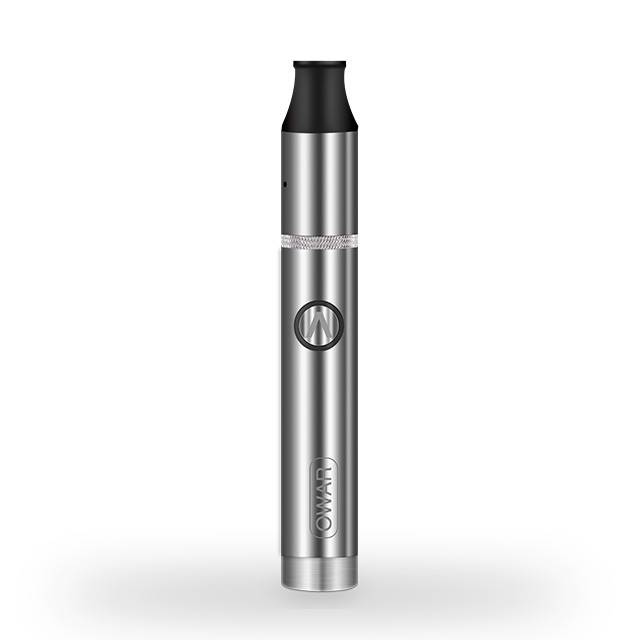 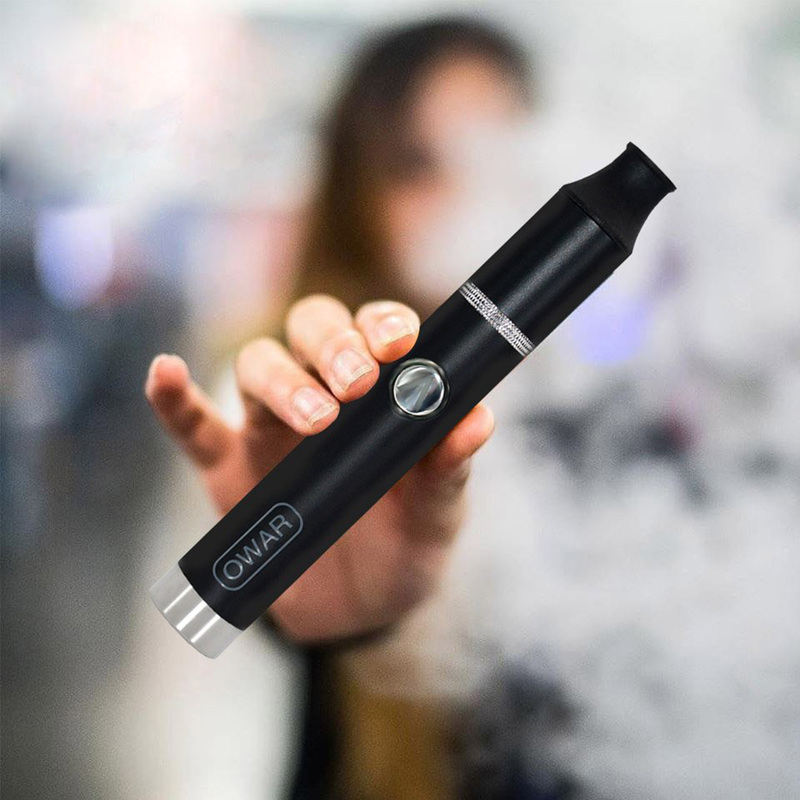 No leaking, no burning, easy vaporizer pen for wax.